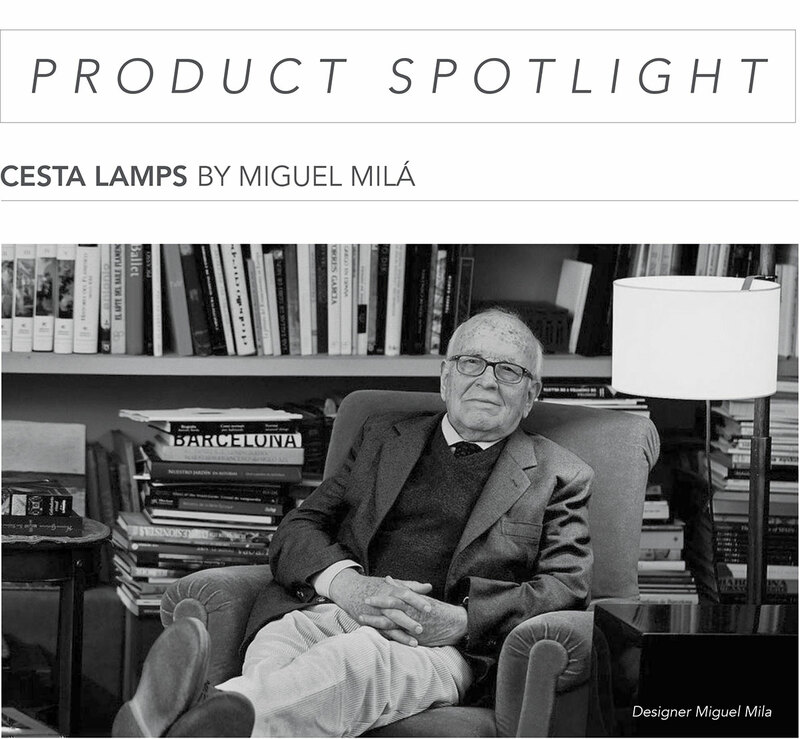 A cult lamp for many, and more popular than ever among upcoming generations, the Cesta family grew quickly as of its creation in 1962 by designer Miguel Milá. A magical hand-made lantern consisting of a wooden or stainless steel structure that cradles a glowing white glass shade. 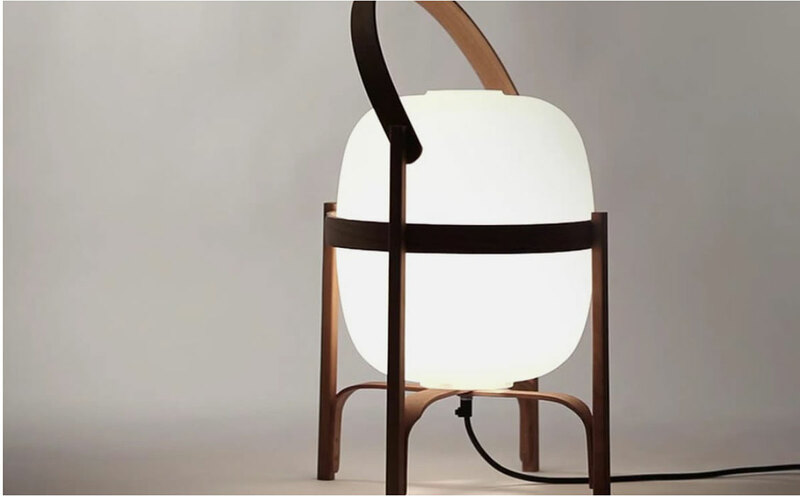 Like a Chinese lantern or portable torch, the Cesta table lamp would not be out of place in Japanese palaces of the Edo period or in today’s modern loft spaces. 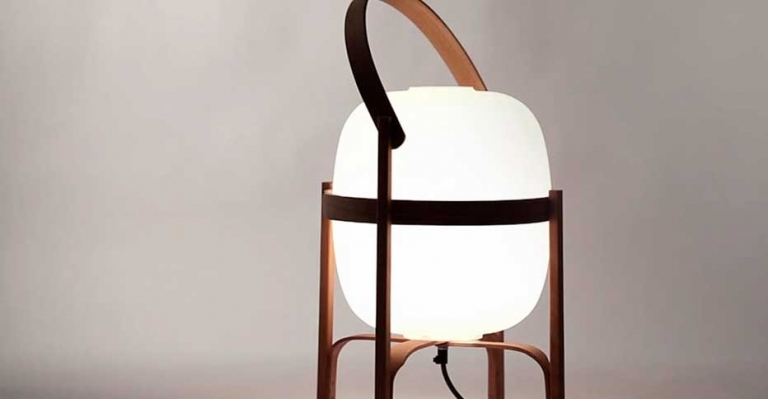 Its oval volume and handle make it an object-lamp, equally ideal for both tabletops and floors. The thick glass evenly diffuses the light all around the xture and—equipped with a dimmer – can be adjusted to be bright or a subtle source of ambient light. 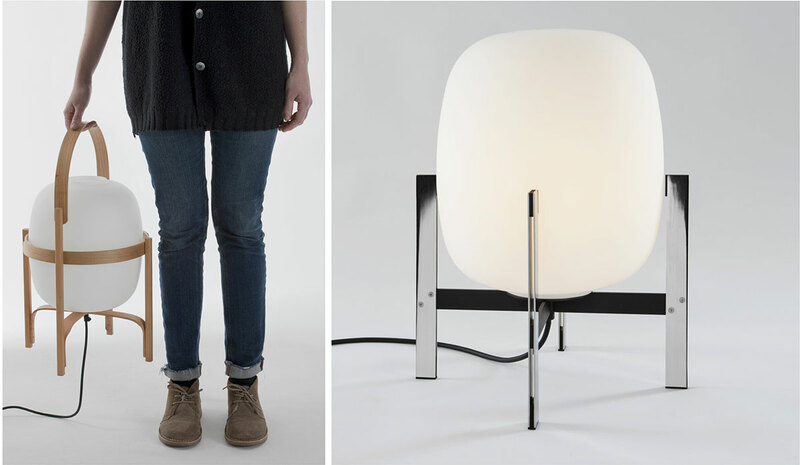 The lamp family is available in multiple sizes and finishes. 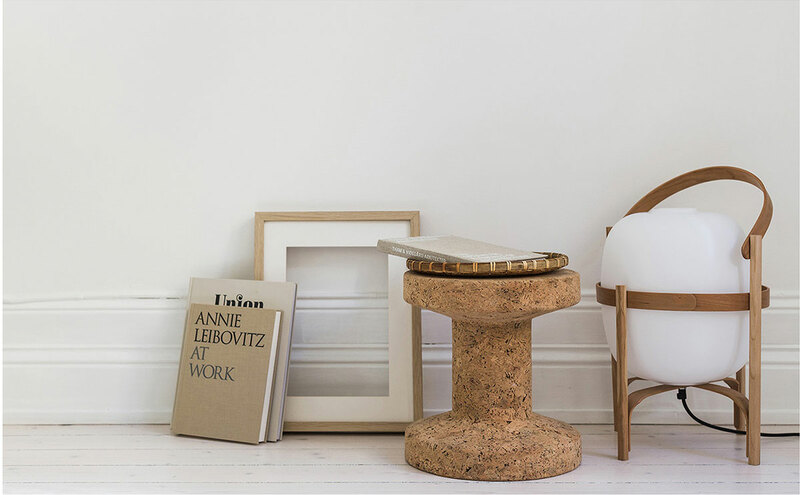 For more information about the Cesta lamps email us at sales@arksf.com or give us a call at 415.565.7200.